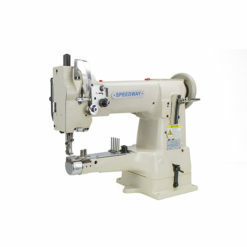 Economic, efficient, stable and low vibration, suit for different kind of material. 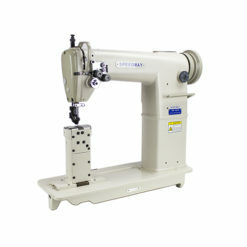 1.Low vibration,low noise and high efficience. 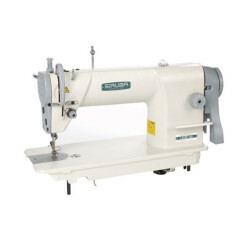 3.Suitable for sewing on light, medium garment and knitting clothing. 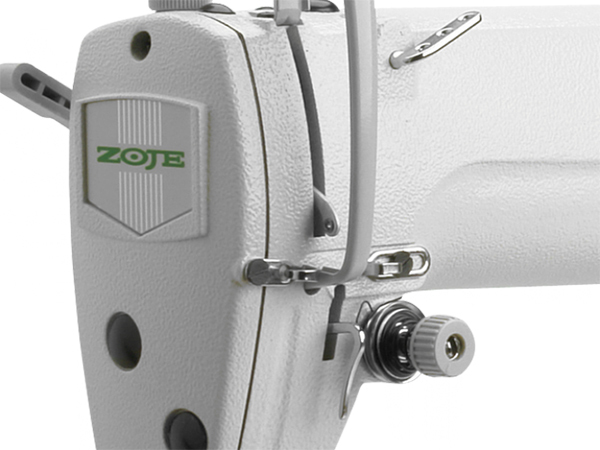 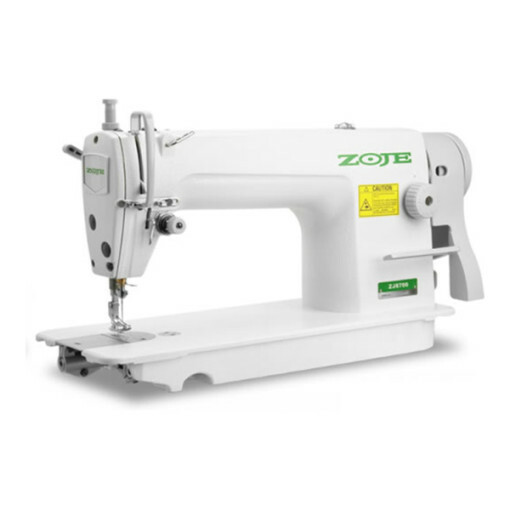 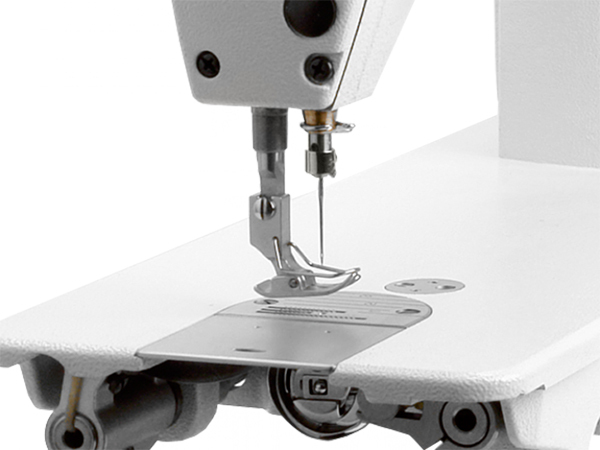 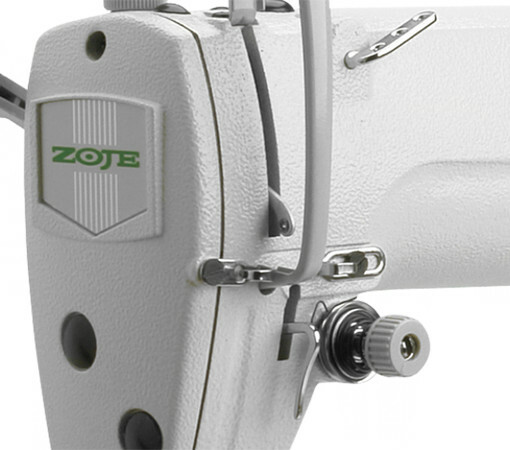 For simple operation, ZJ8700 single needle lockstitch machine for high speed sewing has its parts specially designed, achieving most ideal sewing effect. 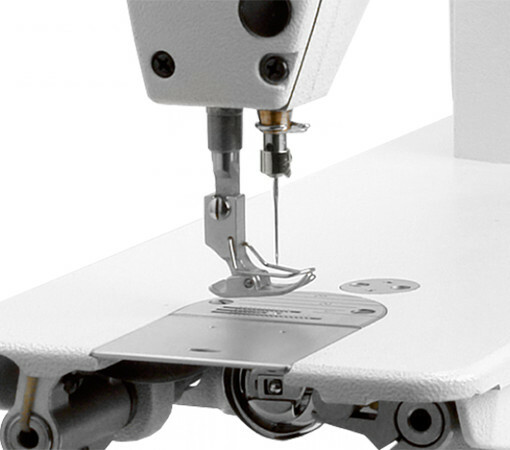 Since the high speed sewing is very stable and has low vibration, low noise and high efficiency, the working efficiency is greatly improved. 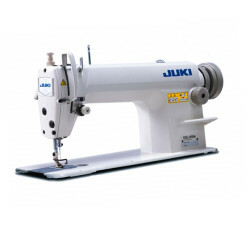 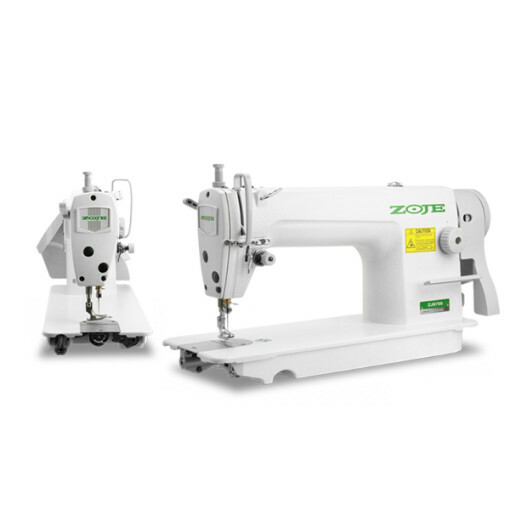 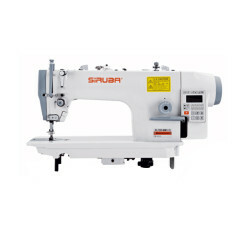 The sound performance/cost ratio makes customer enjoy the super value of sewing machine. 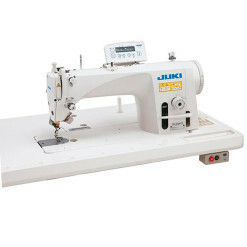 And the investment cost is greatly saved. 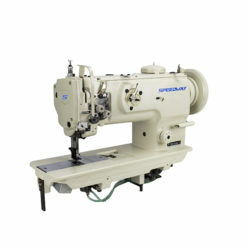 This machine is suitable for the sewing of light material and medium-heavy material in clothing and knitting industries.